Family caregivers know that regular exercise is important for health, longevity, and wellness. Studies show that it can extend life, resist disease and influence mental health. Why then are so many people too busy to exercise, including family caregivers? The answer is that regular exercise requires time, and family caregivers are often in short supply. Family caregivers can make a New Year’s resolution to include more exercise in their life by finding creative and sensible ways to get some time for themselves outside of their caregiving duties. Elderly adults take a lot of care, but family caregivers owe it to themselves to stay healthy and happy in the coming year. 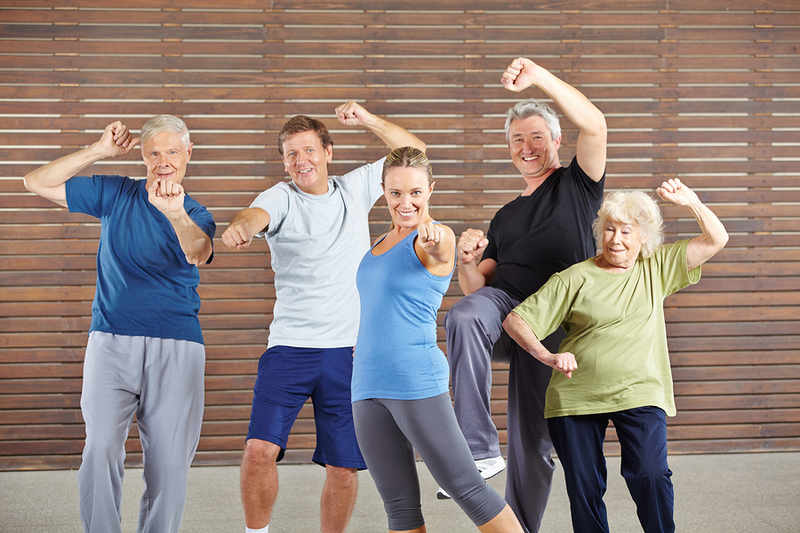 How Do Family Caregivers Benefit from Exercise? Experts agree that adults most certainly benefit from regular exercise. It only takes about 30 minutes of vigorous activity three days per week to start seeing a real difference in a person’s health and wellness. Regardless of age and current activity level, family caregivers of any background and ability can begin an exercise program. Exercise can improve balance, strengthen muscles and boost heart and lung health. It aids in proper digestion, better bone density and reduces chronic pain. For many people, exercise contributes to better self-esteem and weight loss. In addition, studies show that people who exercise regularly are more likely to avoid depression and anxiety. Family caregivers are doing themselves a big favor when they manage to fit exercise into their weekly schedule. Exercise is possible for family caregivers without leaving their elderly loved one’s home. With home gym equipment like treadmills or stationary bikes, family caregivers can take a few minutes each day when their aging relative is resting and get in a workout. DVDs or streaming services also show exercise courses like aerobics, Zumba, yoga, Pilates and more that can be done in the living room or other open space. Family caregivers can also get some time to themselves for exercise when they hire senior care providers. These professionals come to the aging adult’s home and give them the care they need while the family caregiver leaves for a few hours. Senior care providers can help with a number of tasks, from dressing and grooming to meal preparation and light housework. Family caregivers can rest assured their elderly relative is well-cared for as they head to the gym, or take a hike, bike ride or swim class. There’s no doubt that family caregivers grow healthier and happier when choose to exercise at home or hire senior care providers to give them some respite. With so many significant health improvements, it’s no wonder that family caregivers have listed exercise as their top priority for the new year. 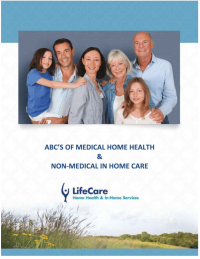 If you or an aging loved-one are considering hiring Home Care Services in Lake Bluff, IL, call the caring staff at LifeCare Home Health & In-Home Services. Call (888) 606-4199 LifeCare serves all of the Chicago Metro Area.